The versatile 2-in-1 Clark men’s zip-off trousers easily convert to shorts, making them perfect for travelling light. 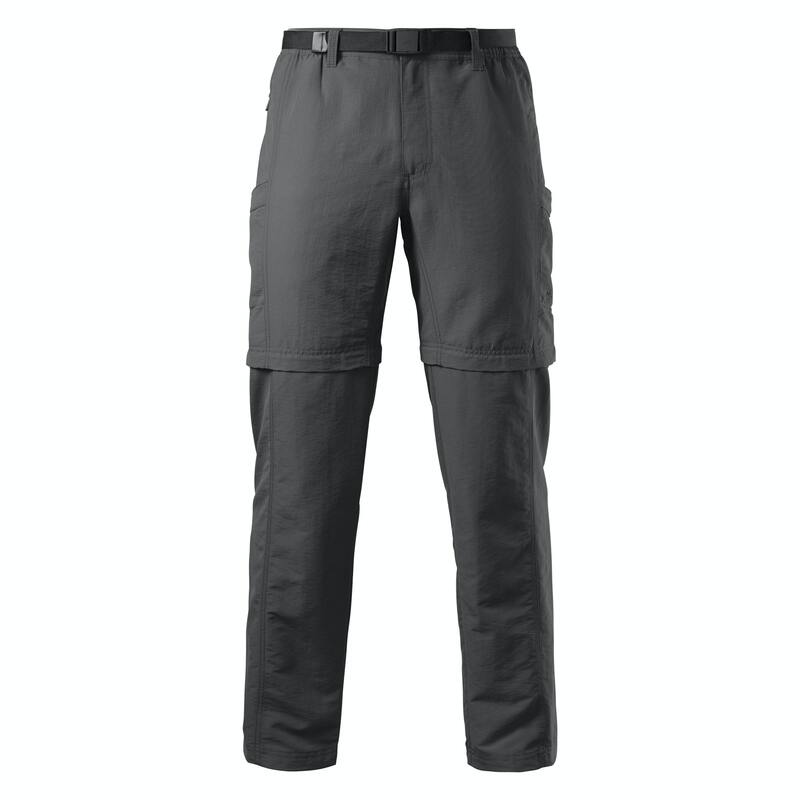 Knee darts provide ease of movement when worn as full-length pants. A soft lining in the waist band keeps you comfortable and the durable UPF 50+ fabric has keeps you dry and has abrasion-resistant properties.